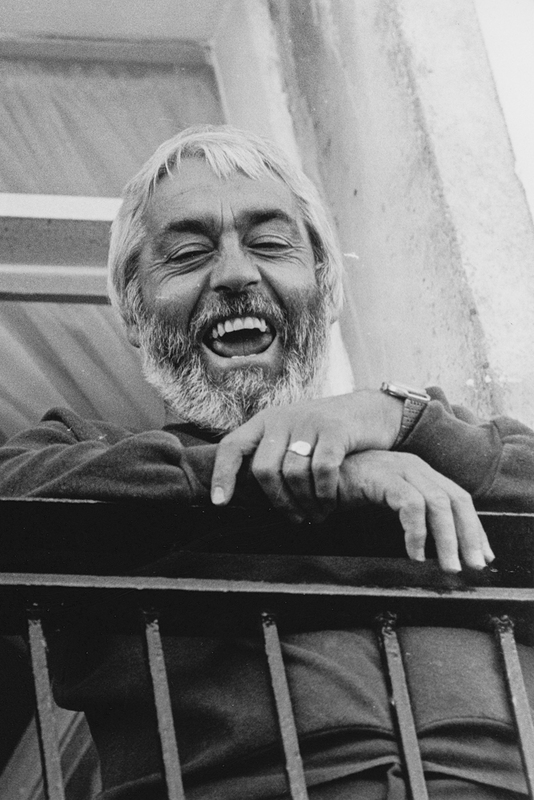 The festival whose 50th anniversary was celebrated in 2017, traces its roots back to the Eglinton Arms, which was the early home to both the Eglinton Folk Club and Marymass Festival. 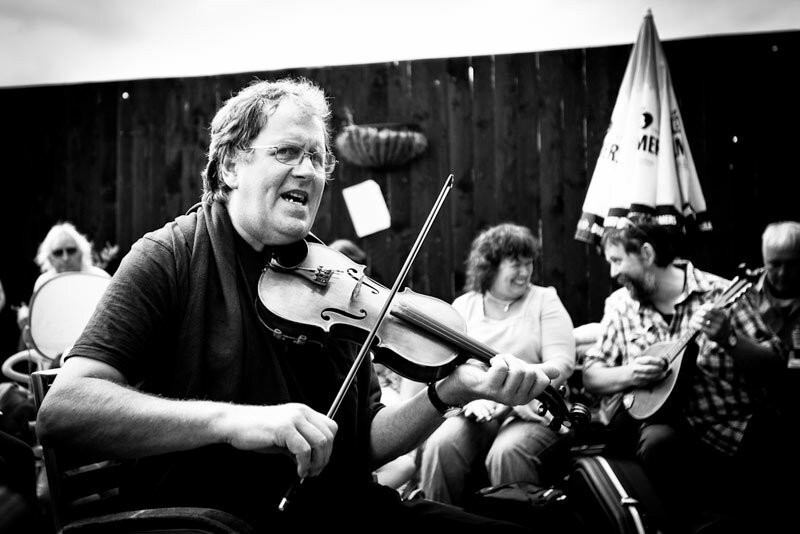 The folk club and festival have effectively been under the same organisational umbrella to this day, and although Stan Robertson is rightly credited as the real driving force, it has been his ‘recruits to the cause’, most notedly Joyce Hodge (Joyce Pyper) and Anne Clarke, who have taken the organisation forward over the years. On the picturesque Clyde Coast opposite Arran lies Irvine…. it’s a 30 minute train journey from Glasgow. There are concerts, sessions, an open stage competition, community concerts and not forgetting two World Championships – the amazing Whammy-Diddling and the even more amazing Chuckie-Chucking. Umpteen good reasons therefore to come to Irvine in the third week in August…..and we haven’t even mentioned the other attractions happening in the town at that time – a Horse-Drawn Parade, Fireworks Display, Flower Show, local Football Derby, 10K Road Race, Heritage Tours…….. Irvine in August – come and join us! Marymass Folk Festival is part of the town’s annual Marymass Celebrations. It was set up in 1968 by members of Irvine Folk Club. The Folk Festival became very popular very quickly not just locally but nationally and was in many ways a forerunner of the many other folk festivals which followed throughout Scotland. The festival is rooted in the community and was set up to bring top artists to Irvine. The identifiable base for Marymass Folk Festival and Irvine Folk Club for the first 30+ years was The Eglinton Arms of fond memory. In the early days of the Festival three or four venues a night were used! There were queues to get into The Eg, The Fullarton Arms, The Sun Inn, The Garnock Inn, The Ship and the old Meadow Club in West Road – happy days filled with memorable music. Those heady days are no more but the folk flame still flickers, kept alive by Irvine Folk Club which each year in the third week in August continues to bring top quality artists to Irvine at Marymass Folk Festival. How many towns hold two world championship events in one day? Yes, each year skill, strategy and stamina are tested at Marymass Folk Festival’s World Whammy-Diddling and the World Chuckie-Chucking Championships. The latter is sometimes known as FiveStones and the origins thought to be in Govan. Suffice to say that it is a keenly contested competition with winners having come from as far away as Ardrossan and even further. The first world Whammy-Diddling title was contested in 1968. It is believed that visiting folk musician Ewan McVicar brought with him an old Appalachian folk toy which he had picked up on his travels….although whammy-diddle doesn’t sound very Appalachian. However….whilst it was traditionally a bamboo shoot and a ball made of pith with hooks on it, at Marymass, a special man-made consignment of whammy-diddles is delivered. The challenge is …by blowing through a small pipe, to hook a ball to a ring attached to the pipe at right angles….this gains a half-point…another half-point is won if the ball can be unhooked and returned safely to the bowl at the end of the pipe. Clearly, amazing breath control is essential. No monetary prize is awarded. The honour and prestige of winning a World Championship in Chuckie-Chucking or Whammy-Diddling is priceless! The Marymass Folk Festival is organised by Irvine Folk Club. 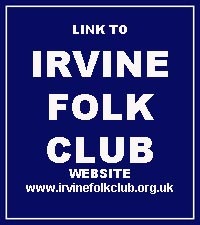 Irvine Folk Club meets on alternate Wednesday evenings in Vineburgh Community Centre. See club website for details. This aim of this site is to present and gather information relative to the history of Marymass Folk Festival. Your thoughts, memories and involvement is very welcome.